I’ve been always convinced that breastfeeding is THE way to go, but didn’t know much about it. I learned A LOT today and I’m super excited about breastfeeding… Knowing that we have the tools to deal with our fears expressed in words like “painful” and “low production” etc. is really encouraging and empowering! Thank you so much for sharing your knowledge, your own experience, and your home!!!! 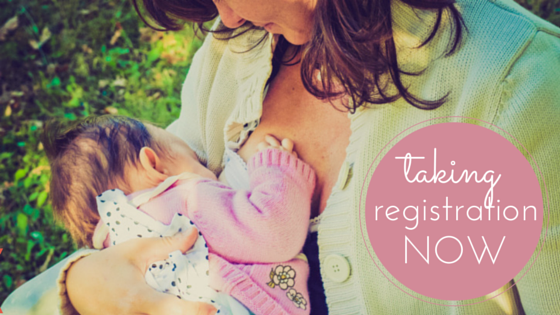 I am currently offering Breastfeeding Classes to private groups of three couples or more. Classes can be arranged at your place or mine and at a mutally convenient time. Cost is $130/couple with a 20% discount for the host. Hosts help to organize a group and open their home for the event. To schedule a class or if you have any questions please call 765-1136 or email meaghanburridge@gmail.com. See more information about the class content here. I am so glad that I attended Meaghan’s breastfeeding classes before the birth of our first baby. She provided excellent information and advice in an interactive and comfortable setting with plenty of opportunity for discussion and questions. She covered so much that new parents need to know. Learning what to expect in those early hours and days after the birth and how to nurture the breastfeeding relationship right from the very start helped me to feel so much more confident and prepared when baby arrived. Knowing that Meaghan was available for postnatal breastfeeding support was also extremely reassuring. When we struggled with latching issues early on she provided not only expert advice but caring support and much needed encouragement. The classes and support definitely helped to get our breastfeeding journey off to a great start and we’re still going strong 7 months later with no end in sight! Thank you Meaghan! !